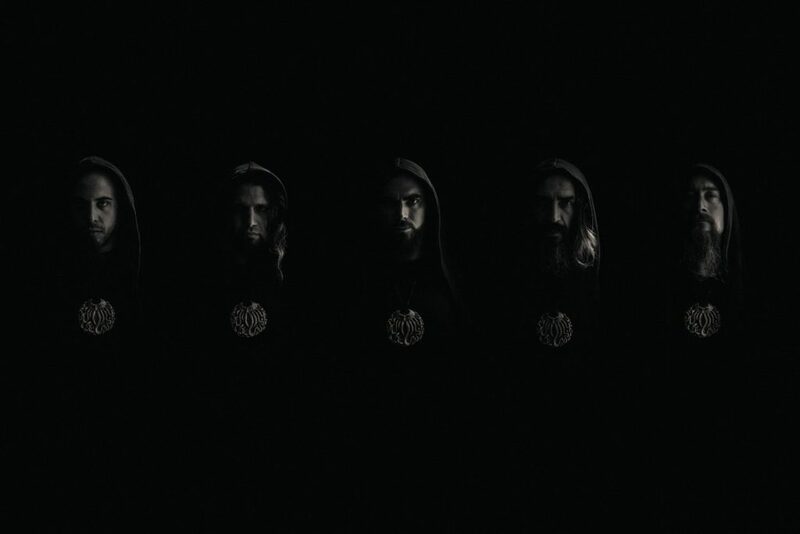 The Great Old Ones is a Post-Black Metal band from Bordeaux. Their lyrical themes are inspired by the works of H.P. Lovecraft.  This Is Black Metal Webzine talks with Benjamin Guerry, (guitarist/vocalist/songwriter) about the past, the present and the future of the band and their love for Lovecraftian mythology. This Is Black Metal: Hello Benjamin, It’s really nice to have you for this interview, did you have a good summer? did you manage to have some vacations between concerts? Benjamin Guerry: Hi! Yes, the summer was nice. All members took vacations, but we kept rehearsing to be always on top for the next shows, and be ready for future projects. TIBM: What are some of the activities you enjoy doing apart from the band? Benjamin Guerry: Personally, I continue to make music but for other projects (sometimes not exclusively for musical projects anyway), like seeing movies, reading book and comics. Very classical things! TIBM: You’ve been playing some festivals this summer did you enjoy yourselves? Benjamin Guerry: Yes it was amazing, especially Hellfest of course because it’s a very big festival. We don’t play every day in front of so many people so it’s always impressive! But it’s also a great experience, and the audience was really motivated and attentive during our show. It really looks like a great Lovecraftian ritual! We were able to enjoy also the reception of the festivals in which we played, which was always perfect. TIBM: You’ve had some line up changes recently, with Benoit Claus and Alexandre “Gart” Rouleau joining the band, how is it to work with them? Benjamin Guerry: There have indeed been a lot of changes in recent years. It’s always complicated and a lot of questioning, but it also helps to move forward, to become stronger, and not to make the same mistakes again. And the current line-up is really excellent, the best the Great Old Ones has had since the beginning of the band, whether it’s humanly, musically, and technically. I already knew Benoit and Gart, and I knew it would go well. They both have a lot of charisma, and they invest a lot themselves. Scenically, it’s the perfect line-up. TIBM: What was it that made you decide to write about Lovecraft’s universe? Benjamin Guerry: When I started writing alone the first songs of what would become our first album, “Al Azif”, I felt emotions similar to those felt during my readings of Lovecraft’s works. I have been a fan of Lovecraft since I was a teenager and so it seemed to me to be obvious. The great cities, the hidden horrors, the space, the immensity of the sea, are elements that we find in our music and in the writings of the author. Since then, Lovecraftian mythology has been and remains the essence of our band. TIBM: What’s your favorite book by him? Benjamin Guerry: It’s very hard for me to choose one novel or short story. However, I can mention my favorite stories, which are “The Call of Cthulhu” of course, but also “The Shadow Over Innsmouth”, “The Color Out of Space”, and “The Outsider” for example. I also like it a lot when Lovecraft takes a very poetic turn (without being pure poetry, style that he also practiced), with for example the amazing text “Azathoth“. 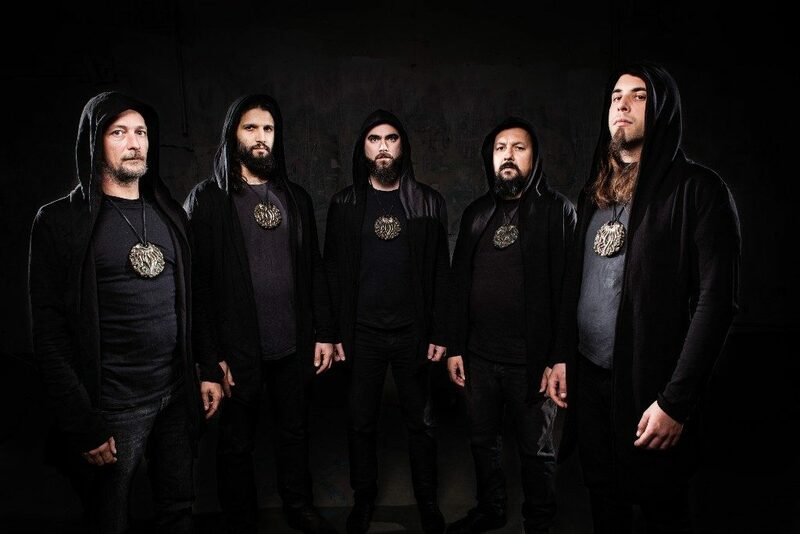 TIBM: For your next album it will be inspired by which of Lovecraftian Mythology? Is it going to be a concept album? Benjamin Guerry: Of course! There are still many different ways of approaching Lovecraft’s work. From the moment we base our work on his mythology, the tracks will necessarily have a link between them. But the goal is also not to repeat and evolve. It will be like every time a little different this time. But I cannot tell you more! TIBM: Do you prefer to play your songs live or to record? Benjamin Guerry: I definitely prefer to play live. The studio work is interesting of course, but the real energy is felt on stage and not behind a screen. We make a music that we want intense, often violent, but mostly focused on emotions. It is therefore important for us to develop this in a show, and to share this with our audience. TIBM: You’re from Bordeaux, which places would you recommend your fans if they want some good food, good wine and great music? Benjamin Guerry: There are many places to enjoy a stay in Bordeaux. I like a lot “l’Entrepote” close to the Place de la Victoire which offers delicious Ribs! After, you have to go for a beer at the pub named “The Bad Mother Fucker” in reference to Pulp Fiction. The atmosphere is very nice and rock and roll. Finally, difficult not to go see a concert at “le Void”, an independent place that offers good underground programming. TIBM: We reached the end of this interview, please leave some words for our readers. Benjamin Guerry: Thanks for your interest, for the interview. And special thanks to those who follow us from the beginning. Your support is indispensable and we value it. And for the new ones, you are expected to celebrate the rituals of The Great Old Ones!